The agricultural sector has been encouraged to embrace technology and leverage on big data as a way of improving productivity in the sector. This was said at the Zimbabwe Agricultural Development Trust (ZADT) stakeholders briefing held in Harare recently. The ZADT through its fund currently offers loans for Working Capital, Capital Expenditure, Access to Clean Technology and Climate Smart Agriculture loans, and is also adapting its offering to include technical assistance. 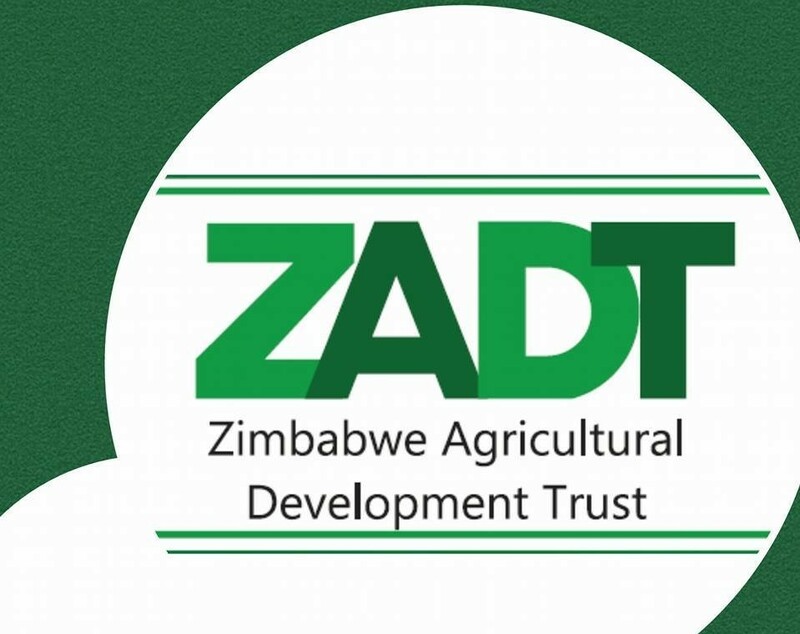 Godfrey Chinoera, CEO of ZADT, informed delegates, that since its inception in 2012 to 31 August 2018, the fund has benefited over 529,193 smallholder farmers and agribusinesses. A cumulative total of $87,5 million has been accessed either directly through Participating Finance Institutions – Micro Finance Institutions (MFIs) and banks – or indirectly through Value Chain Actors (VCAs), with over 26% of the facility benefiting women. Despite the increase in access to funding through the trust, with interest rates as low as 2%, there is a need to harness technology, as a way of increasing accessibility to training manuals and other such materials, in English and vernacular. There is also a need to provide mobile-based apps for farmers to track their progress and follow necessary steps in order to maximize their yield whilst decreasing incidences of low productivity and poor quality yields, which lead to losses. Such initiatives would ensure the increased success of farming activities by smallholder farmers. Speaking at the event, Glen Wakefield, the General Manager of Novafeed, a wholly Zimbabwean animal feeds company, informed delegates of their success in developing two Android-based mobile applications that were accessible to farmers regardless of their physical localities, via Google Play store. The NOVATEK POULTRY app has helpful information on raising broilers from day-old chicks to mature birds and provides users with a Broiler Management Guide. It also provides users with a Layer Management Guide which contains information on how to manage Point of Lay chicks from 18 weeks of age onwards. The organization which trains on between 800 to 1200 small-scale farmers on a monthly basis, has also developed a Personal Poultry Assistant app, the CHICK35 APP, which is programmed to give the user daily notifications and a checklist that should be followed to ensure that their broiler project is on track. The Chick35 App can be used in conjunction with the Novatek Poultry app Broiler Management Guide. With a database of 11,300 small-scale farmers, the organization has used Facebook as an important information dissemination tool, and currently has a following of 8,800 farmers. It was intimated that there is a need for a large-scale mapping exercise using GPS technology, to pinpoint exact locations of farmers, and create a national database that would categorize each farmer by their farming activity, size of land and productivity. This data would allow for necessary interventions to be taken where necessary, such as tailored capacity building training and technical assistance, infrastructure development for storage and marketing, and planning of transportation networks to link farmers to strategic and profitable markets, amongst others. Paul Zakariya, Executive Director of the Zimbabwe Farmers Union urged players in the sector to invest in big data to collate information relating to funding accessed by all farmers, how it’s used and the impact on the livelihoods of the farmers and the nation at large. Furthermore, in order to increase Zimbabwe’s current contribution to global exports, which currently stands at below 1%, he said a mapping exercise would help in the aggregation of farmers into clusters by sector, who would collectively supply products for export. This would allow smallholder farmers that would not be have been able to participate in their own capacities, to become players in the global export market. Taking into account the current changes in climate, and the imminent impact on the sector, the use of big data for research and planning purposes remains critical. Although there have been many technology-based initiatives in the agricultural sector, more could be done to help improve the sector. Poor Innovation By Zim Startups Forces POTRAZ To Do Workshops: Is It The Startups’ Fault?